Weekends in Manchester up to -70% off To take advantage of these offers, join now for free! 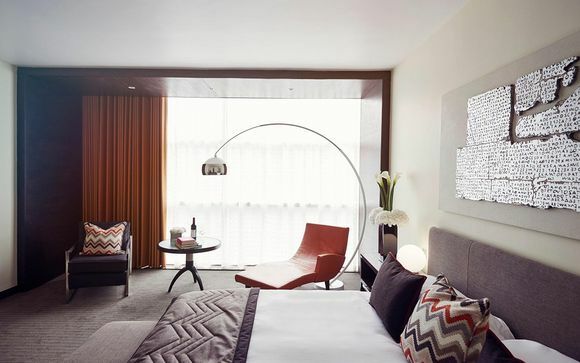 Book online at Voyage Prive and enjoy a weekend in Manchester, the perfect place to shop and sip cocktails while staying in luxurious accommodation. 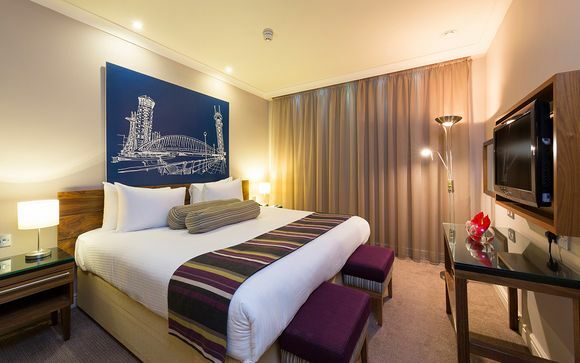 Manchester is the perfect place for a luxury weekend break. 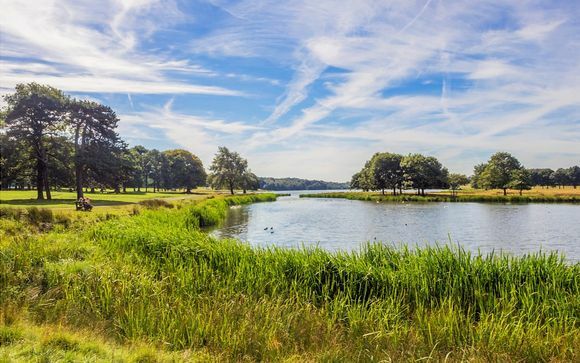 Often called England's second city, it is home to a thriving social scene boasting some of the best bars, pubs and clubs in Britain, a number of shopping opportunities, plus plenty of museums. 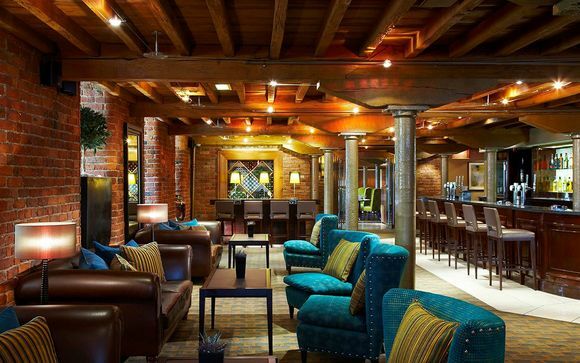 You'll find that such a short stay in the north-west is simply not long enough, as you try to fit a visit to intu Trafford Centre, a trip to the Manchester Museum and cocktails at exclusive Deansgate clubs all into one weekend. There are so may ways to fill weekends in Manchester. If you love to shop, intu Trafford Centre houses all of the most popular high street stores, as well as a few luxury brands. With 1.947 million square feet of retail, leisure and catering space, see if you can get around all of this mega-centre in just one day. At the end of a hard day's shopping, sample Chinese, Thai, Italian or American cuisine in one of the many restaurants lining the food court, and rest your feet as you sip on a cocktail at the 360 Champagne & Cocktail Bar. Or perhaps you're more of a history fan. Whether you're into football, literature or fossils, there are museums in Manchester to suit all tastes. Manchester Museum on Oxford Road houses a fascinating collection of Egyptian artefacts including mummies, as well as prehistoric fossils and insects. The National Football Museum in the Urbis Building at Cathedral Gardens boasts four floors of football memorabilia, from the 1966 world cup ball to the FIFA, FA and Football League collections. 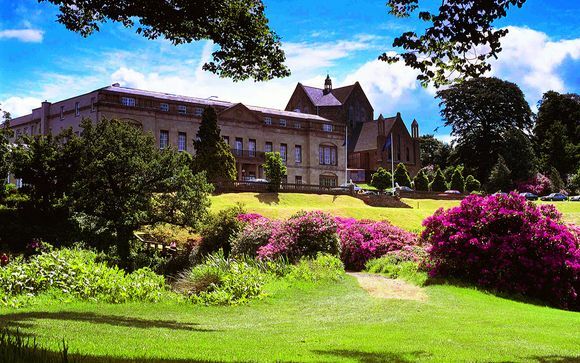 Fans of Victorian literature can visit Elizabeth Gaskell's House on Plymouth Grove, which has recently been restored and opened to the public. These are just some of the numerous museums available in the city. 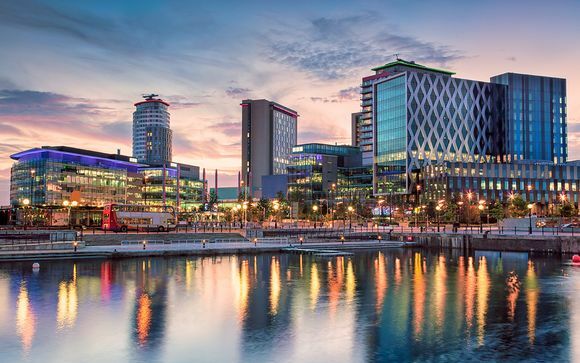 With such an exciting and vibrant social scene, it's no surprise that Manchester houses some of the country's best bars and night clubs. You can find many of them at Deansgate, including celebrity haunts such as The Bijou Club, The Milton Club and The Living Room. The Printworks near Exchange Square is a newspaper printers that has been converted into a vast entertainment complex, and is home to some of the largest bars and night clubs in Manchester, including Tiger Tiger. If you prefer pubs to clubs, several can be found in the Old Shambles near the Printworks, an area that dates back to the 14th century. If you want to go on a luxury weekend break to Manchester, sign up to our site today and be the first to hear about our exclusive offers on handpicked hotels.